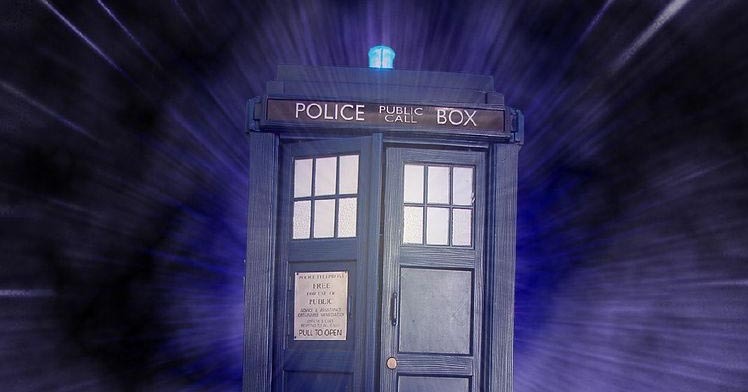 Who’s in the running to be the next Doctor Who? Present Doctor Who incumbent Peter Capaldi has announced that he will leave the iconic role at the end of this year, which has inevitably sparked heavily speculation about who will take over from him. Lots of stars have been suggested and some of them have even openly thrown their hats into the ring – so who are the earliest and most interesting frontrunners? This lot, by our reckoning. The Bedfordshire-born actor, 36, best known for playing Bond's gadget man Q, has long been considered a likely Doctor-in-waiting. It's little wonder, then, that the bookies have given him odds of 5/1 to land the role at last, making him their favourite. His CV, which includes The Danish Girl and Paddington, is impressive - and Capaldi, who will appear alongside him in Paddington 2 this year, could give him a good idea of what the role will entail and maybe even put in a good word for him. For years, he was lovable geek Maurice Moss in Channel 4's The IT Crowd - so playing one of the most enduring geek icons, Doctor Who, wouldn't seem like an overly large stretch for him. Maybe that's why bookies consider him a 6/1 favourite, according to Ladbrokes and as reported by the Daily Mail. However, could he be too obvious a selection? Perhaps now is the time to go for a more avant-garde choice by making the Time Lord a... Time Lady. Although best known for her comedic performances, Miranda's experience of playing a more serious role in the BBC period drama series Call the Midwife could serve her well as the 13th Doctor. The 44-year-old has odds of 8/1 to actually get the role, and it's fair to say that Twitter users have expressed a lot of enthusiasm for picking a woman for the part for the first time. In an opinion piece for New Statesman, James Cooray Smith called the Broadchurch star, 42, "the most likely next Doctor Who" - pointing out that mostly, "new Doctors have been people who have worked extensively with those making the decision to hire them." Chris Chibnall will be tasked with deciding who the next Doctor will be - and given his work on Broadchurch and the probability of former Doctor David Tennant being out of the running, that leaves "only one plausible candidate." A wacky choice, but we're going to run with it. Former Brookside and Royle Family star Ricky Tomlinson told the Liverpool Echo: "Some people thought Peter was too old to be the main man - but I thought if anything, he was too young. It's time for some real 'grey power'". The literally grey-bearded 77-year-old would provide that all right - and he has suggested that his quirky version of the Doctor could enjoy a tipple from time to time and play the banjo. The Captain America star has a lot in her favour for playing a Doctor that would be both fun and truly 21st-century. She already has experience as a small-screen action heroine, having played the lead in Marvel's Agent Carter. She's also charismatic, humorous and - yes - a woman. At 34, she's also an attractive age for the role. In August 2015, she used her now defunct Twitter account to say that she wanted to play Doctor Who, as Nerdist reported at the time.